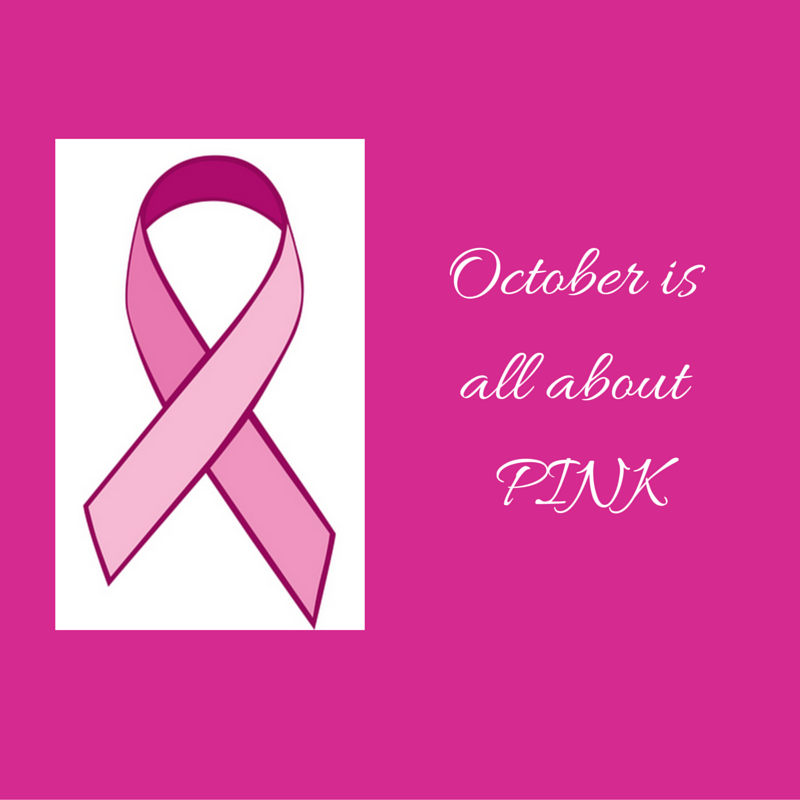 Because October is Breast Cancer Awareness Month, we want to highlight the significance of this serious illness. Below you’ll find a list of 10 facts about breast cancer. This post pairs well with our 10 Breast Cancer Fundraising Ideas post. If you want to raise money for awareness, the ideas we shared in that post will help get you started. 1. About 1 in 8 women born today in the United States will get breast cancer at some point. The bright side of this is women can survive breast cancer if it’s found and treated early. How? With a mammogram — the best screening test to detect signs of breast cancer. 2. 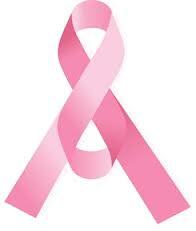 Breast cancer is the most commonly diagnosed cancer in women. Each year it is estimated that over 220,000 women in the United States will be diagnosed with breast cancer. 3. Breast cancer is the second leading cause of death among women. It is estimated that over 40,000 women will die from breast cancer every year. 4. Men get breast cancer, too. Although breast cancer in men is rare, an estimated 2,150 men will be diagnosed with breast cancer and approximately 410 will die each year. 5. Breast cancer rates vary by ethnicity. Rates are highest in non-Hispanic white women, followed by African American women. They’re lowest among Asian/Pacific Islander women. 6. 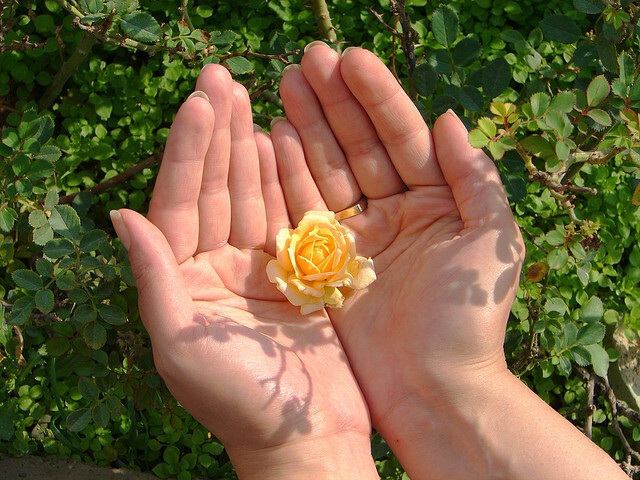 Genetics have a role in breast cancer. Breast cancer risk is approximately doubled among women who have one first-degree relative (mother, sister, or daughter) with the disease. 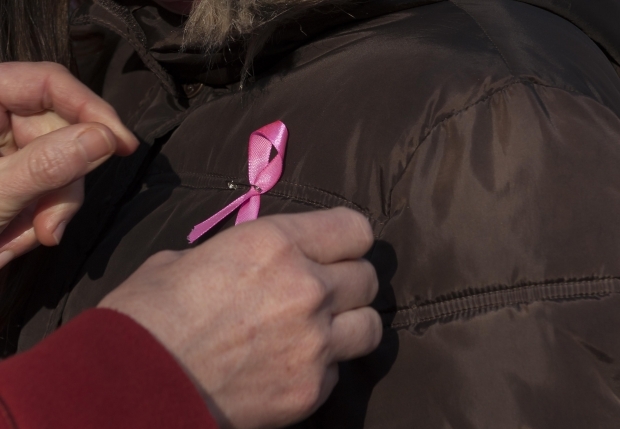 On the other hand,more than 85 percent of women with breast cancer have no family history. 7. 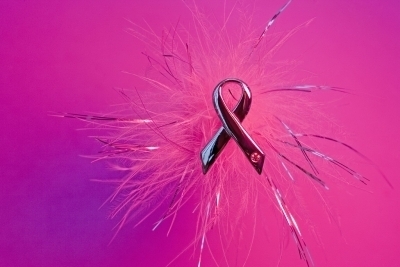 Breast cancer risk increases as you get older. 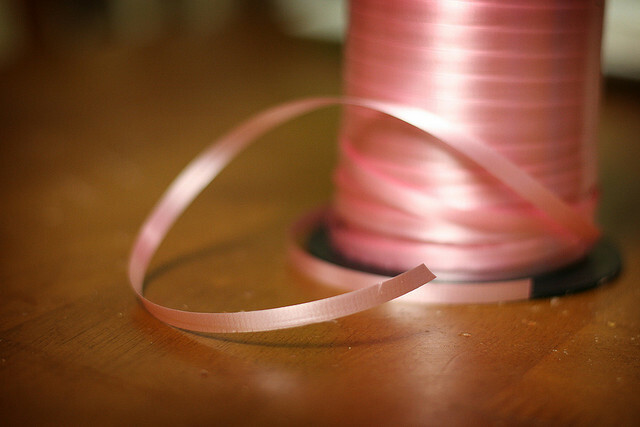 Even though breast cancer can develop at any age, you’re at greater risk the older you get. For women 20 years of age, the rate is 1 in 1,760. At 30, it significantly jumps to 1 in 229. At 50, it’s 1 in 29. 8. It’s the most feared disease by women. Yet, breast cancer is not as harmful as heart disease, which kills 4 to 6 times the amount of woman than breast cancer. 9. The majority of breast lumps women discover are not cancer. But you should still visit your doctor anyway, even though 80% are benign. 10. There is so much HOPE! There are currently more than 2.5 million breast cancer survivors in the United States alone — and this number continues to climb each year. It’s important to understand the facts about breast cancer, and learn how you can support loved ones and friends who are suffering from this illness, or have been affected by it. To learn more about breast cancer, you can download a PDF about the last 2013-2014 breast cancer facts from cancer.org. To learn more about our mission, our practice, and our team, start here and meet our doctors. October is a big month for the Center for Natural Breast Reconstruction team and our wonderful patients—and we’re making it a celebration! In case you didn’t get the hint from the pink ribbons taking over Charleston, October is Breast Cancer Awareness month. Supporting this cause is so dear to our hearts, and we want to let our readers know about some fantastic events happening in our area this month. We can’t wait to see what great things October brings! This year we are a proud sponsor of the October 2 Susan G. Komen Lowcountry’s Swing for the Cure event—a tennis and golf fundraiser that supports the fight against breast cancer. The weekend festivities will be kicked off with an Oyster Roast and Barbecue at The Lettered Olive Restaurant in Wild Dunes. On October 5 and 12, you may see our very own Dr. Kline on Channel 4 talking all things Breast Reconstruction! This event is always a BLAST. 100% of the net proceeds are allocated to supporting the local breast cancer community. There are a variety of walks and runs for every skill level—even one for kids! The race takes place at the Family Circle Stadium, and the gates open at 7 a.m.
Be sure to head to one of the 3 Panera Bread locations participating in Pink Day. The Tanger Mall, Citadel Mall, and Main Street locations will be decked out in pink and providing pink ribbon bagels available for purchase. Delicious food and supporting a good cause are two of our favorite things! For more on Breast Cancer Awareness Month, visit our Facebook page. The Center for Natural Breast Reconstruction is so proud to be a part of the Charleston, SC, community, which continues to support local women and breast cancer awareness with amazing events and fundraisers. We encourage you to show your support at these upcoming events in our area for a cause that is dear to our hearts. April 8—Pink Out Night for The Cure! Show your support and pink out the stadium at the Family Circle Cup. 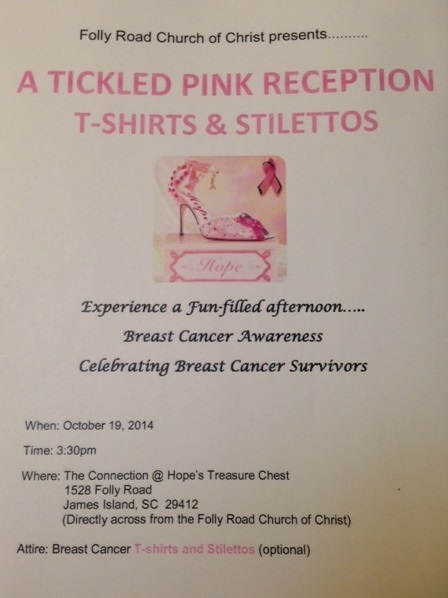 This fun event raises funds for the Susan G. Komen Lowcountry organization. 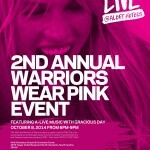 Wear your best pink attire, and $1 will be donated to help find a cure. Any survivor sporting their 2014 Race for the Cure t-shirt will receive a free general admission! The gates open at 5 p.m. and play starts at 7 p.m. Living Beyond Cancer is hosting their annual conference for women living with metastatic breast cancer. This 2-day event provides support, resources, and information to help those with stage IV breast cancer. The doctors, researchers, nurses, and mental health providers all provide the most cutting-edge information. This is a great opportunity to meet others and be in the company of those who truly understand the struggles of living with metastatic breast cancer. This evening race is TONS of fun! From the pink glow necklaces, to the 80s rock band and outfits, to the body paint—this is the place to be! This 5k run/walk embodies the spirit of the cause. All proceeds go to the Susan G. Komen Lowcountry organization. For registration information, visit the website. Please share this information with your friends on social media! Traditionally, October is a time of great momentum for Breast Cancer Awareness, but the excitement of all the October events doesn’t have to end! You can support these efforts, to increase breast cancer awareness right in your own backyard—and beyond—365 days a year. Host an event. It doesn’t have to be October for you to fundraise for the cause. You can “think pink” throughout the year as a fundraising vehicle to spread the word on how to increase breast cancer awareness. Or, show your support of a friend, colleague, or family member who has breast cancer, and fundraise just for them! (Seriously, who doesn’t love a good party for a good cause)! Start a blog. With the Internet being the prime place people turn to for information on breast cancer awareness, you can create digital content that inspires people to “think pink”, and spread the word on breast cancer awareness every month to a global audience. It’s a fact that many women eligible for breast reconstruction following cancer surgery are not being properly informed of their options. 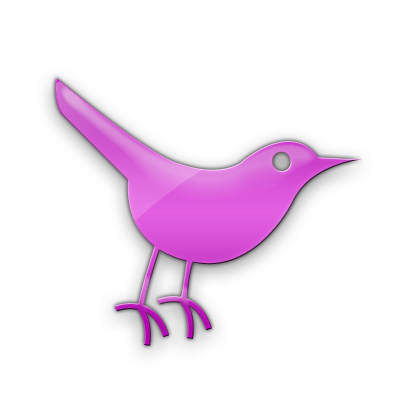 Blogs and social media are a great platform to educate women on breast reconstruction awareness and to share your own story. Speaking of which, if you aren’t fans on Facebook or following us on Twitter, we welcome you to join the conversation! 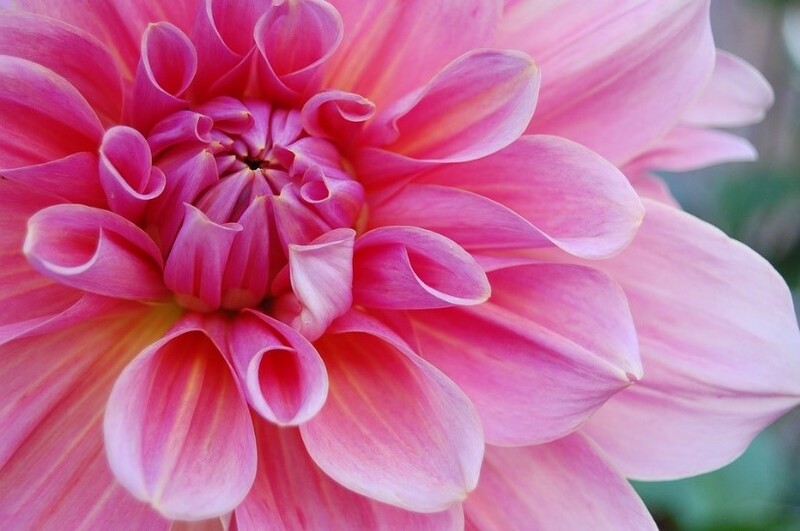 Join or host a support group to nurture breast cancer awareness. “Thinking pink” also means connecting with other women with breast cancer, breast cancer survivors, and with those who are also passionate about increasing breast cancer awareness. By plugging into a support group every month, you stay on the front lines of the fight long after Breast Cancer Awareness month is over. Let’s keep the conversation going. Let us know if you have any questions, or if you’d like to join us to promote your next Charleston area event in our newsletter! 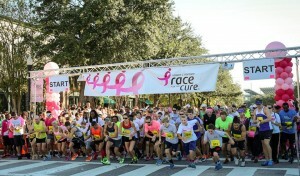 Komen Lowcountry Race for the Cure was a SUCCESS! The 21st Annual Komen Lowcountry Race for the Cure at the Family Circle Cup Stadium on Daniel Island was a resounding success! 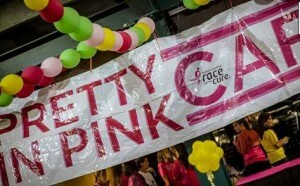 We were excited to be in attendance and to be the a Survivor Sponsor and also host the Survivor Café before the race. 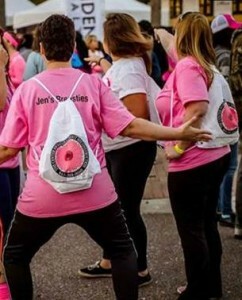 Thousands of our popular string backpacks were distributed and we were tickled to see them dotting the race course! Big THANK YOU’s go out to the ZTA’s who stuffed them with information and made sure all of the ladies who visited the Survivor’s Café received one instead of standing in the long lines in front of our exhibit tent! It’s amazing every year to see the HUGE difference people make when a community comes together to support a cause. And we got to meet lots of new people and see many of our past patients on a beautiful Saturday morning! 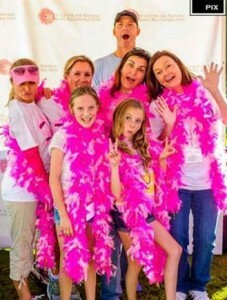 The Center for Natural Breast Reconstruction team showing off our PINK boas!!! 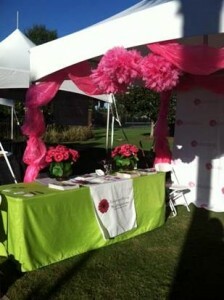 We were thrilled and honored to be a Survivor Sponsor for the Race for the Cure! The start of the race. A BIG thank you to all of the participants! Ladies sporting The Center for Natural Breast Reconstruction logo! Ready, set, run! It was honor to host the Survivor Café before the race! 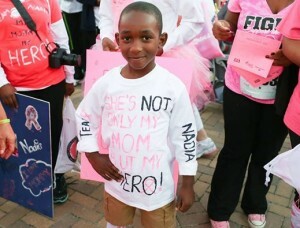 “She’s not only my mom, but my HERO!” Sweet boy honoring his mom. We hope everyone had a blast – and we hope to see you next year! If you haven’t yet, make sure you follow us on Facebook! In this post, we’ll cover the event planning steps you need to follow for success, as well as what you must do to properly host a fun breast cancer fundraising event for your friends, family, colleagues, or community! How many people can you accommodate at your event? After you’ve outlined the specifics of your event, register your breast cancer fundraiser with the National Breast Cancer Foundation (NBCF). Registering your event as soon as possible allows the Community Fundraising Team have plenty of time to help you. This team is a free resource from the NBCF, so it would be smart to take advantage of it! Before moving onto the next step, preparing for your event, make a checklist of all the things that need to be done. This way, you can mark off tasks as you complete them. Once you have all roles assigned, a clear vision of your event, and a list of tasks required, it’s time to prepare for your breast cancer fundraising event. During preparation, your role is to keep everything running smoothly. Make sure the people you choose to help you don’t have any problems with completing their duties. Another major thing to considering during preparation of a breast cancer event is promotion. Tap into friends and family networks to get the word out. 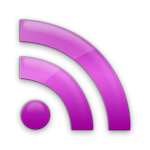 Call local media outlets and local businesses for free promotion. Many local businesses will support your event and give you free promotion in their newsletters or regularly scheduled announcements. Lastly, you can make it easy for people to make a donation by setting up an online donation page. The National Breast Cancer Foundation provides instructions on how to set up a webpage for donations do so here. As the host of the event, people will look to you for information. This is why it’s important to educate yourself on breast cancer prior to your gathering. The NBCF site has everything you should know about breast cancer, including the latest research, statistics, and news. Be sure to thank everyone who shows up in person. They’ve taken the time out of their day or evening to come to your event — let them know how much that means to you! To collect donations, you may want to put a note near the donation area (or include something in the announcements) that says any donation over $2 is tax-deductible, and you will provide them a receipt upon request. If you follow these guidelines, your event will be a success! Let us know if you have any questions, or if you’d like us to promote your next Charleston area event in our newsletter! It’s a fact: many women eligible for breast reconstruction following cancer surgery are not being properly informed of their options. The Breast Reconstruction Awareness Campaign–a collaborative effort between the American Society of Plastic Surgeons, The Plastic Surgery Foundation, plastic surgeons specializing in breast reconstruction, nurse navigators, corporate partners, and breast cancer support groups–hopes to change this. Eighty-nine percent of women want to see successful breast reconstruction surgery results before undergoing cancer treatment. Breast cancer does not discriminate, and while every journey is unique, all breast cancer patients have the right to know their reconstruction options. Click here to meet our team and learn more about our practice, success stories, and natural reconstruction surgery. Whew! Breast Cancer Awareness month is off to a running start here in Charleston! Just a few events we’re going to mention where we’ve lent our support – there are so many that I hope you can find your way to one of them to show your support of our sisters (and brothers) who have been affected by breast cancer. Tonight! 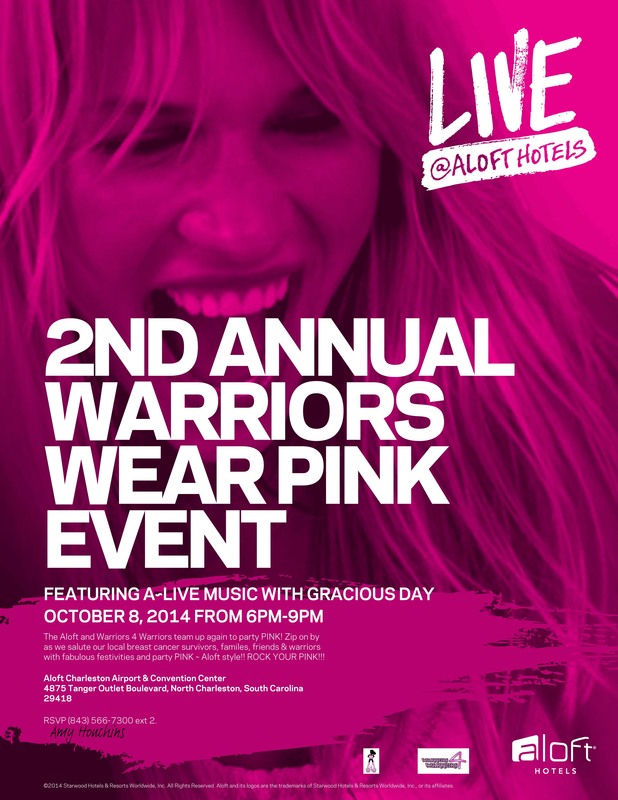 October 8, 2014 – 2nd Annual Warriors Wear Pink Event at ALOFT Charleston Hotel & Convention Center from 6:00 to 8:00 p.m. Click the event flyer thumbnail for more details. 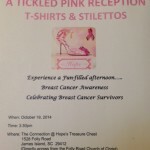 October 18, 2014 – Komen Lowcountry Race for the Cure – Family Circle Cup Stadium – Daniel Island, S.C.
October 19, 2014 – A Tickled Pink Reception: T-shirts & Stillettos – Presented by the Folly Road Church of Christ. 3:30 p.m. Experience a fun filled afternoon celebrating breast cancer survivors. Click the event flyer for more details. Worship in Pink – Worship in Pink is a breast health education initiative for the Affiliate’s faith-based communities in an effort to reduce disparities seen in African-American, Hispanic and rural communities. The Center for Natural Breast Reconstruction is thrilled to be the Promise Partner for the Komen Lowcountry initiative again this year. Find out more…. What events do you plan to attend? We’d love to feature them on our next “Upcoming Events” or “All Things Charleston” post.